While it may have been Bungie’s swan song to the Halo franchise, Halo: Reach also marked the culmination of all their efforts over the nine years they spent crafting conflict of the Human-Covenant War. 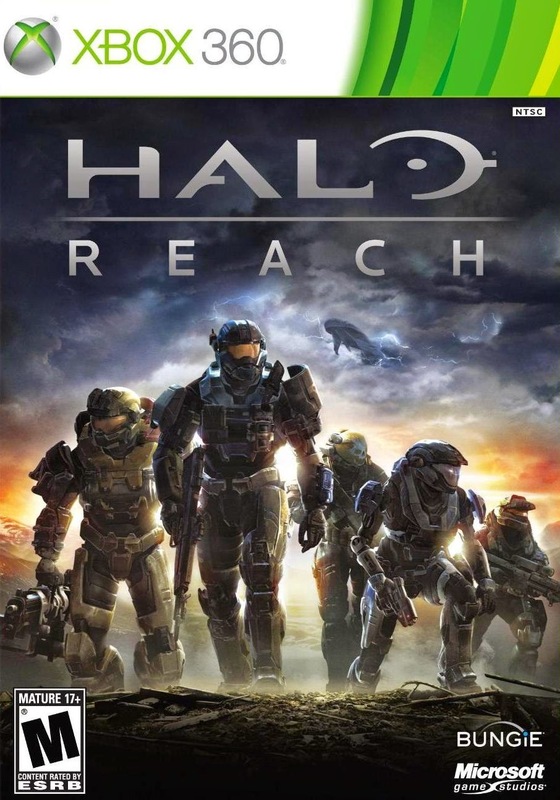 Though the narrative of Reach may have opted to go back in time, acting as a precursor to the events of Halo: Combat Evolved, the gameplay combined many of the best elements from the other games. Players were limited to one gun at a time, something that had not been a staple of the franchise for nine years, but the faster turnaround on reloads and mobility offered a satisfactory handling in the vein of Halo 2. Meanwhile, Halo 3’s equipment came into its own in the form of more well-balanced and practical loadouts that could be selected at the start of a multiplayer round (with some equipment options more heavily emphasized for certain gametypes). Playlists catered to a variety of fan-favorite game types, while also introducing a few new modes, encouraging community content via the incredibly user-friendly Forge World, and even added in a cleaner take on the Firefight mode first tested in Halo 3: ODST. Halo: Reach’s launch may have been marked by a somewhat smaller offering of multiplayer maps than fans were used to, but this was counteracted in part by the offerings of Forge World as well as the general polish on the maps that were readily available at launch. 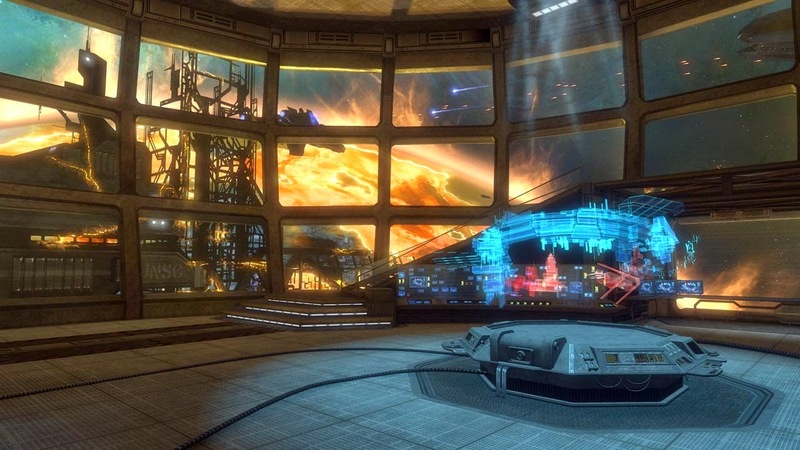 As was the case with the preceding Halo games, though, some of my personal favorite maps did not see the light of day until months later, when the DLC packs were released. 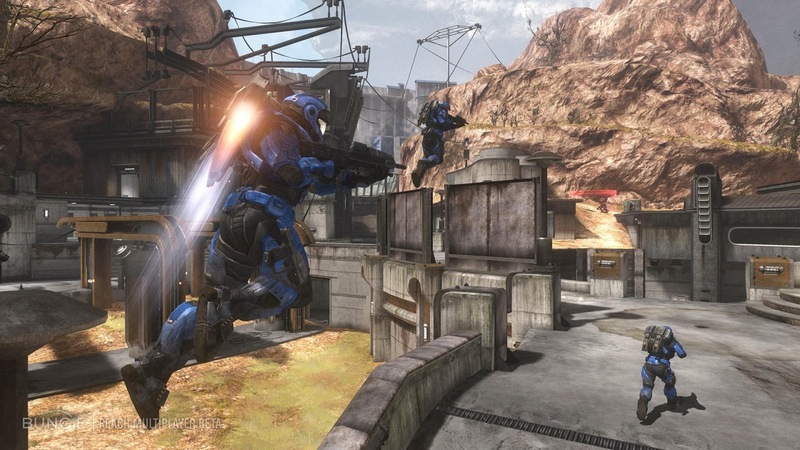 #5 – Boneyard: Among the multiplayer offerings in Halo: Reach were two new game types, Headhunter and Invasion. Invasion settled halfway between the Team Objective and Big Team Battle playlists, pitting teams of six or more against one another. While one team attempted to capture one of two points designated on the map at a time, the other defended in hopes that they could thwart the invaders’ three-stage assault. 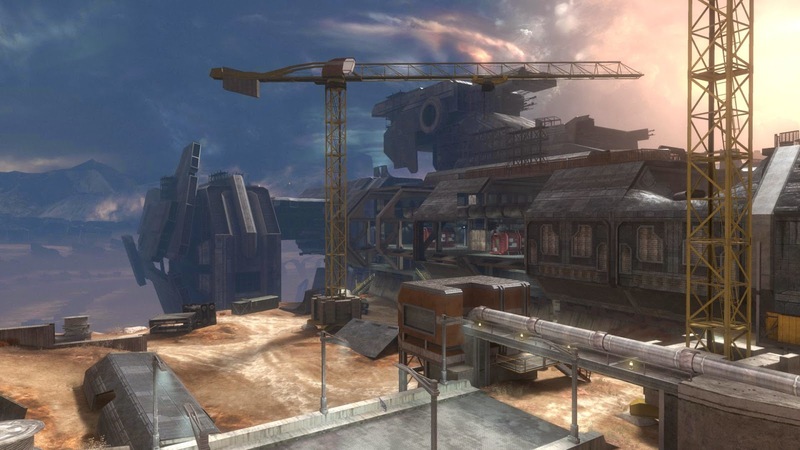 Boneyard was a massive map, with multiple structures that provided many high vantage points for the defending Spartans, while the invading team of Elites relied on their more varied loadouts and the long distance from one objective point to the other to try and breach the shipyard’s defenses. Boneyard was also a rare breed, in that, while it ranked among the largest Reach had to offer, the hollowed-out ship situated at the center, the warehouse off to the far side, and the large sections of cover that littered the dirt below encouraged strategic play. No vehicle, nor any particular weapon loadout, guaranteed a longstanding advantage over the competition, given the multiple routes players could use to push on through from one end to the other, and this proved similarly in the more pure and free-form Big Team Battles. 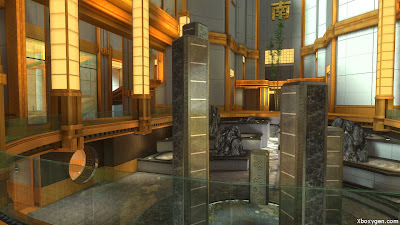 #4 – Anchor 9: While it was amusing to see how Bungie managed to work in most of the multiplayer maps that shipped with the retail release of Reach into the campaign missions in a genuinely cohesive manner, Some of the DLC maps were arguably a better illustration of Bungie’s creativity in design. Anchor 9 took a look inside the UNSC docking station orbiting Reach that was introduced in the mission Long Night of Solace. The map took advantage of the game’s previously-established low-gravity physics, offering a section that ran the far edge of the map for players to land heavy strikes on foes as they attempted quick pushes toward the other base. The more roundabout method of traversing the medium size map required players to duck behind crates and make use of Anchor 9’s power weapons. Defending bases, meanwhile, was a matter of one team making the most of their high ground, and the limited cover from short hallways, narrow staircases, and mounted turrets that came with said territory. While rounds of Capture the Flag on Anchor 9 formed somewhat predictable strategies on part of the attacking team, Slayer matches were anything but, and the kill count could suddenly shift with players capitalizing on the element of surprise. #3 – Reflection: There are certainly a few patterns in my choices of favorite maps thus far, one of the most noteworthy being the return to my Halo 2 roots. Ivory Tower was a map that I had always enjoyed in its original Halo 2 incarnation, but one that never quite matched up to my previously detailed favorites. It’s almost wholly unchanged remake, Reflection, was a great pick for Bungie to include in Halo: Reach, as the equipment functions add an extra dynamic to the small-scale, multi-level map, improving the balance in the advantages opposing teams have. Reflection is at its best during Slayer matches, but variants for Infection and Headhunter run quite smooth as well. The map looks gorgeous to boot, with a gold glow setting in over nearly every reflective texture on the appropriately titled map. #2 – Powerhouse: Despite its large, open and round center, most of Powerhouse’s kills were earned within the structures set off to the sides, as well as along the top ring of the water reservoir. Over-confident players might attempt to scope out player’s locations on the map by using the jetpack, but this typically resulted in their being swiftly shot down. Powerhouse’s semi-symmetrical design and medium size offered a great setting for SWAT, Team Slayer, and Rumble Pit matches, with the later two often resulting in kills from less traditional weapons. Lobbing grenades around corners and bouncing them off walls to finish off a foe who crouched in hiding just out of sight at the bottom of one of the staircases was always satisfying, while curiously enough the Needler proved one of the most prized weapons that players would scramble for at the start of a match. 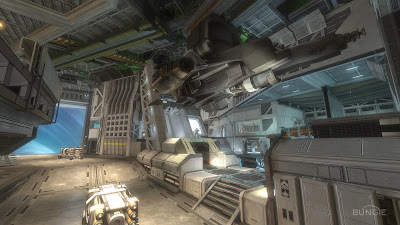 #1 – Condemned: Unfortunately pushed to the wayside after the Anniversary playlist updates, Condemned was a map that I loved for all of the same reasons I enjoyed Halo 3's Orbital – coincidentally, they share a similar aesthetic, both falling into the territory of UNSC space stations. Condemned’s semi-symmetrical layout offered some emphasis on the stage’s more powerful weapons, but not as consistently as maps originating from a similar school of thought. The most frantic scuffles often took place in the low-gravity center, where the rockets spawned. The switch between normal gravity and the slower jumps of outer space played a more consistently impactful role here than they did on Anchor 9, as the low-gravity environment was situated at the center of the map. Every shot counted as much as every lunge across this middle portion did, setting an extra layer of tension over team-based matches, and demanding a greater degree of care in lining up headshots or making sure your weapon loadout could provide an advantage as you floated through the muffled space, sectioned off from the normal conditions of the outer ring.